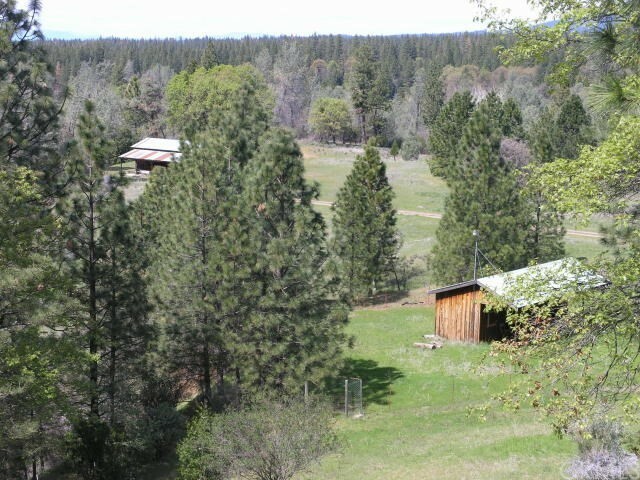 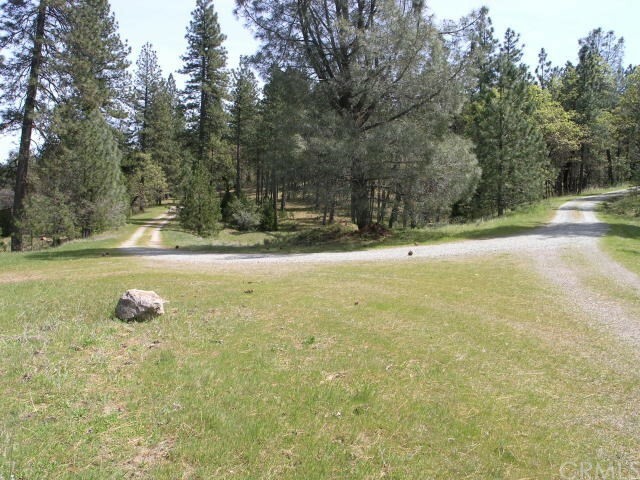 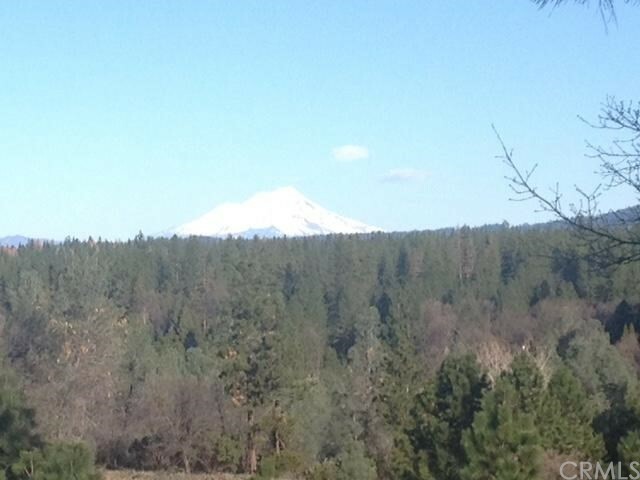 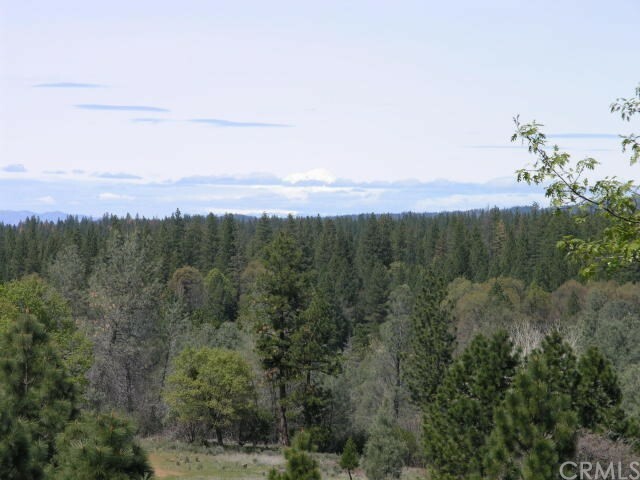 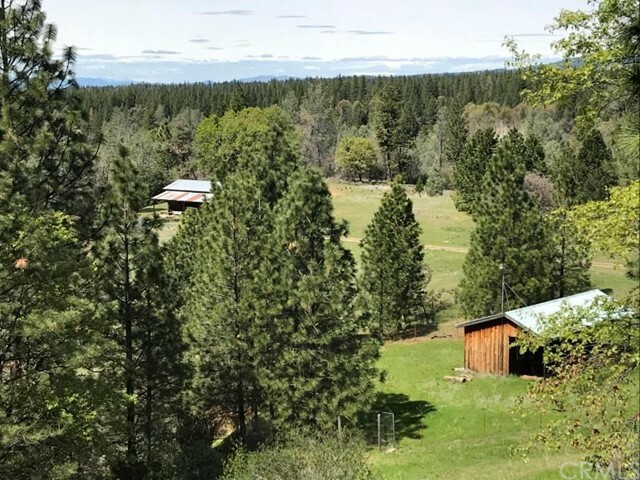 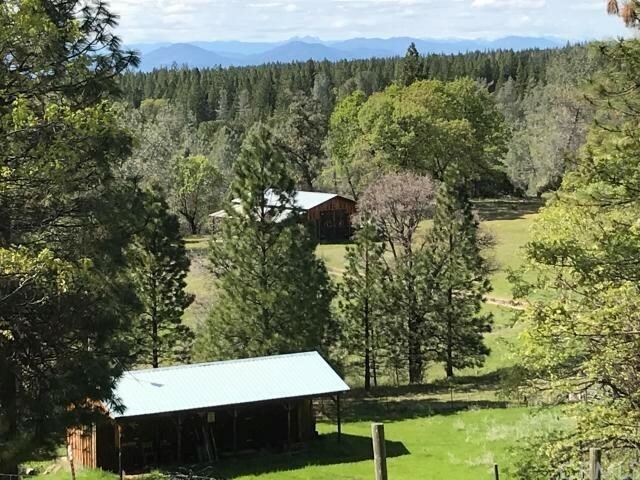 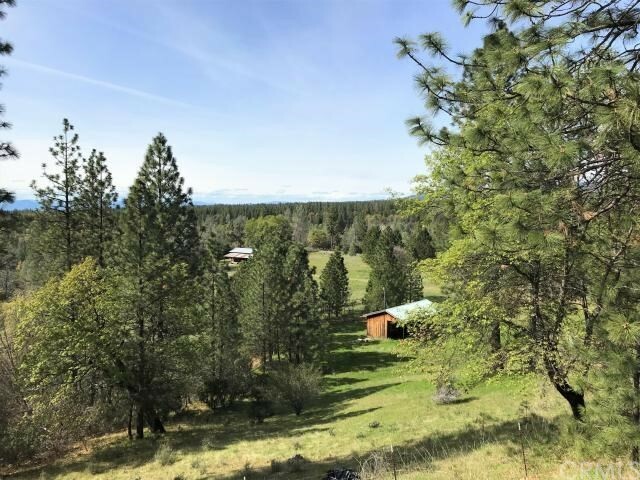 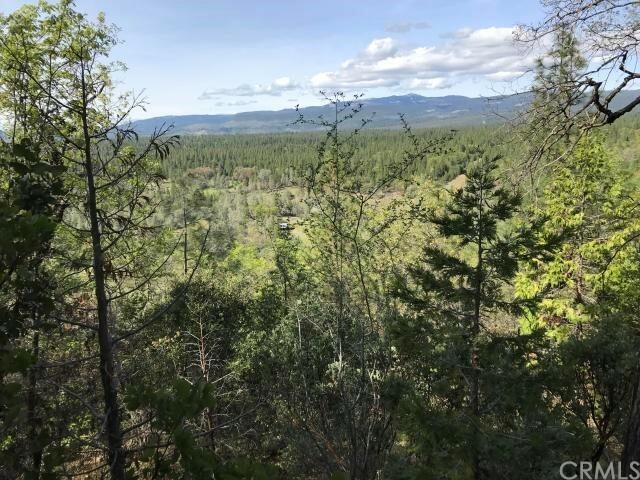 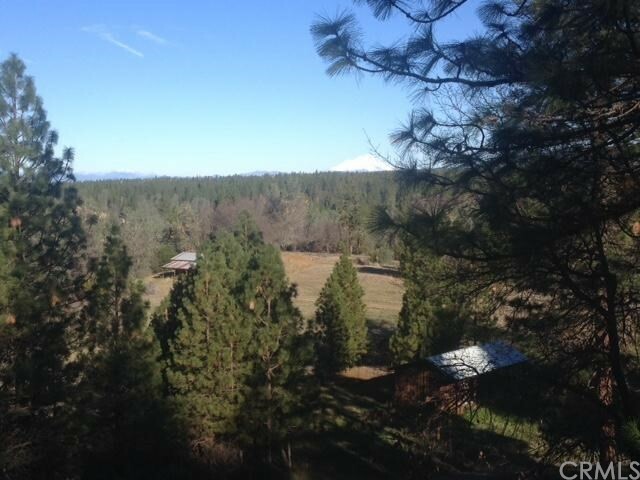 Spectacular views on the deck of this 250 acre well appointed ranch is complete with a majestic background of Mt Shasta. 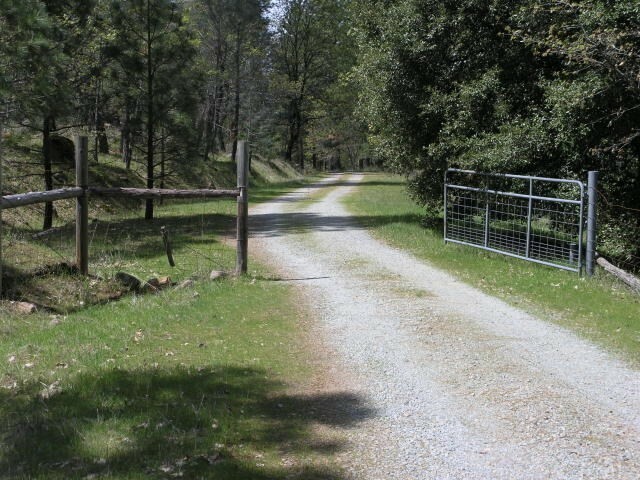 Fence and natural boundaries along with a seasonal creeks surround this beautiful valley with many trees. 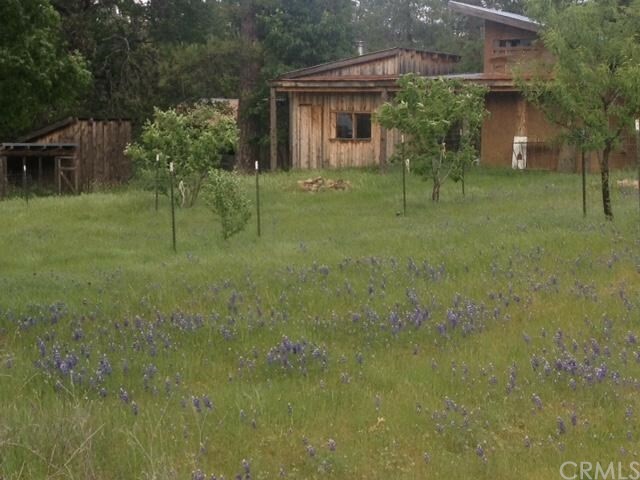 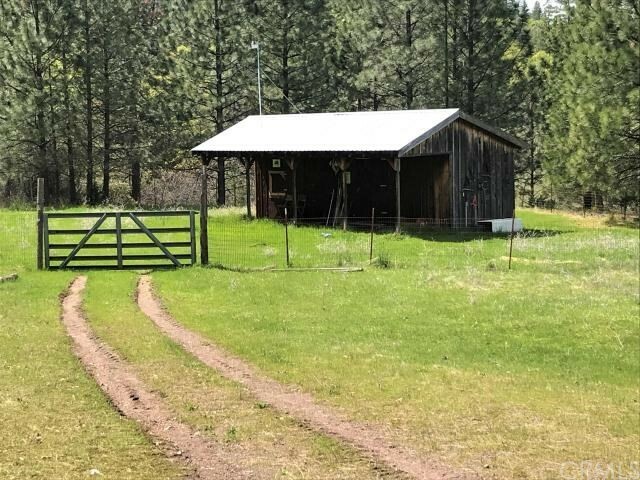 Permitted barns and outbuildings, ,large diesel generator and water shed w/holding tank, gated entrance makes this a special experience living off the grid in Whitmore. 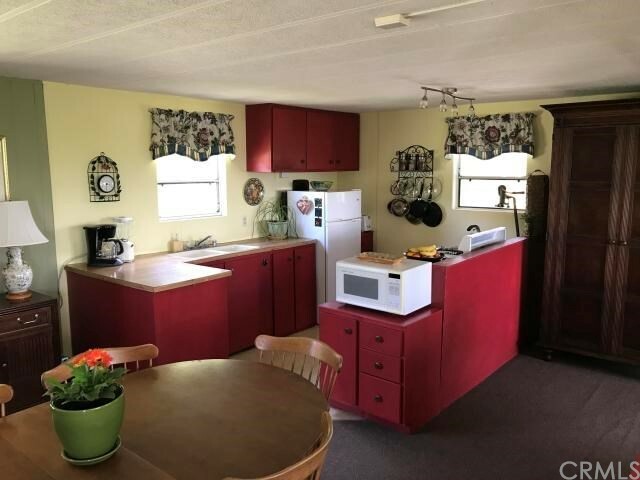 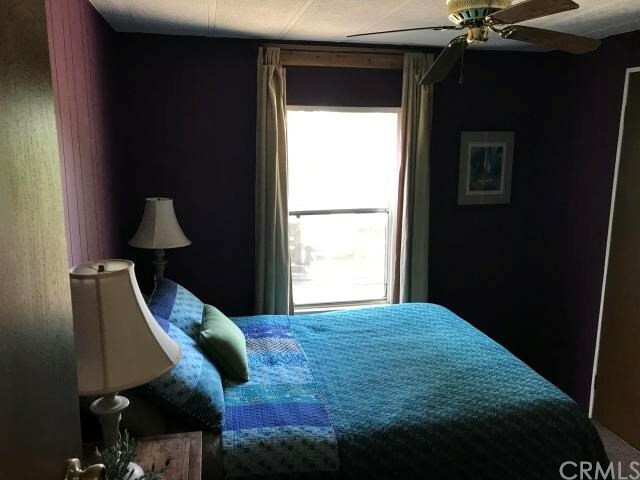 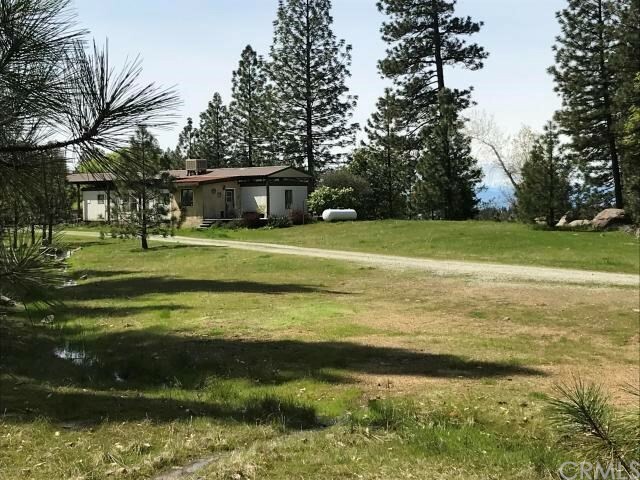 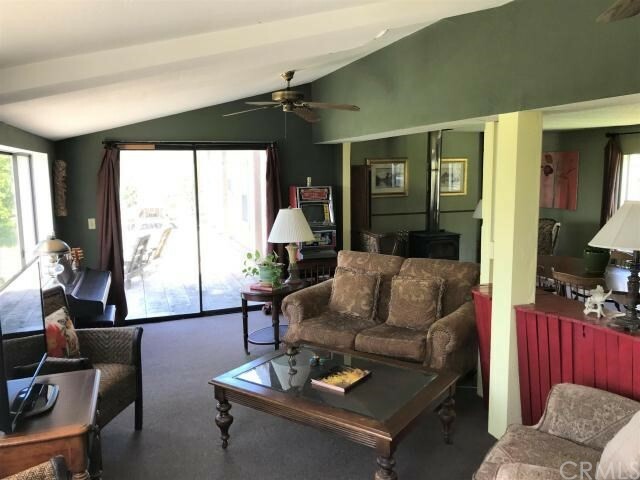 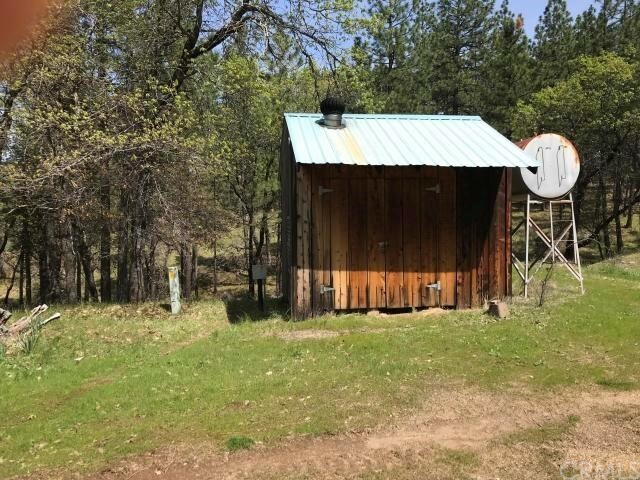 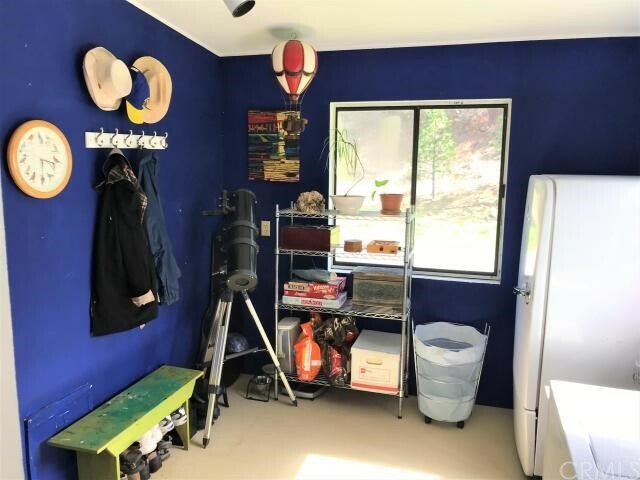 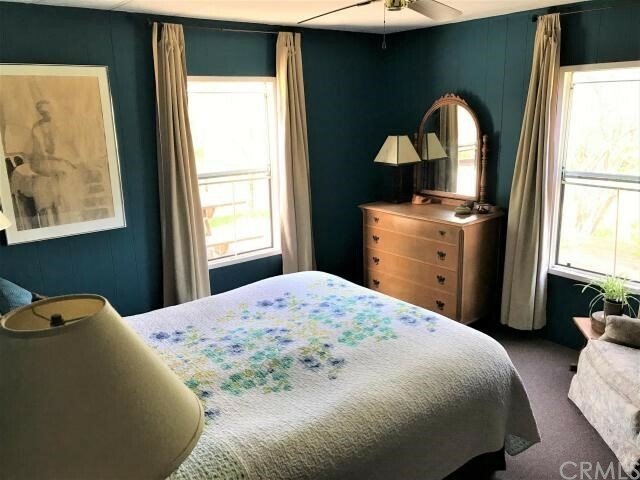 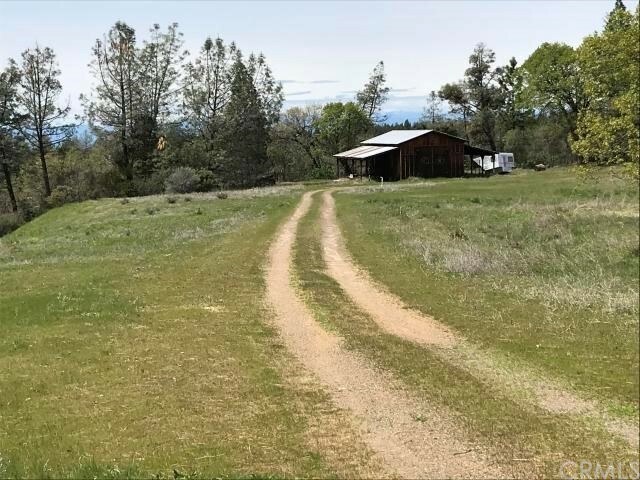 Large comfortable mobile, 3 bedroom, 1.5 bath, with central heat and wood burning stove is positioned above the valley, and is complete with its own diesel generator and water and holding tank, several outbuildings with electrical and water. 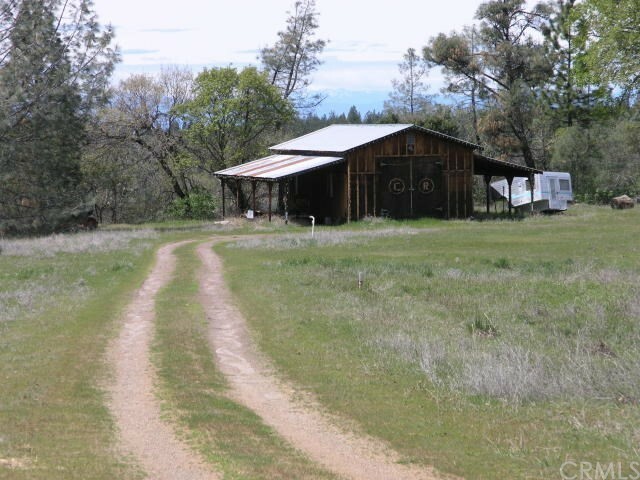 Live in the existing mobile while you build your dream home off the grid. 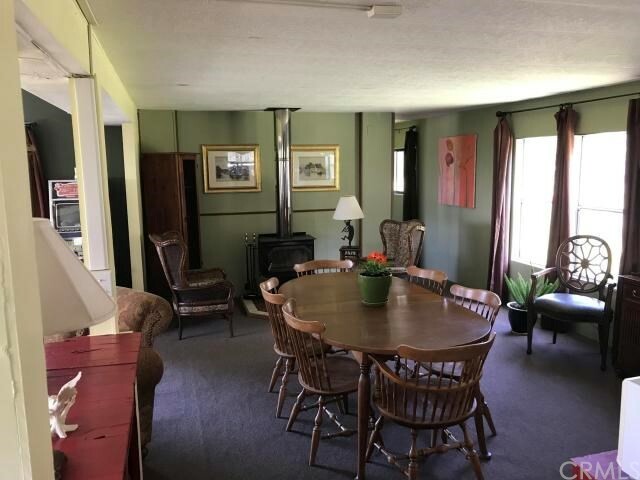 Too many amenities to list, view documents for seller's list of amenities and disclosures. 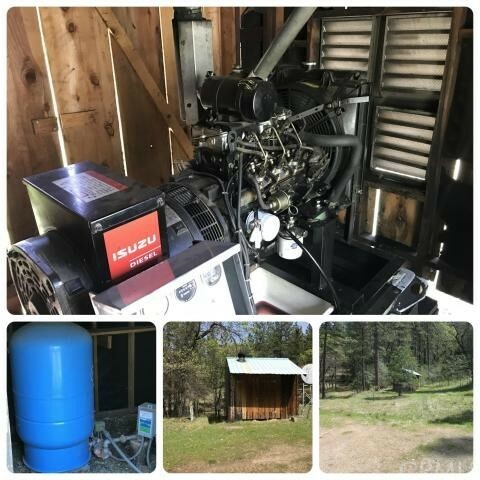 The value is in the land with many improvements with values over 100 thousand dollars for large diesel generator, water holding tank, two septic systems, many large outbuildings, long gravel road. 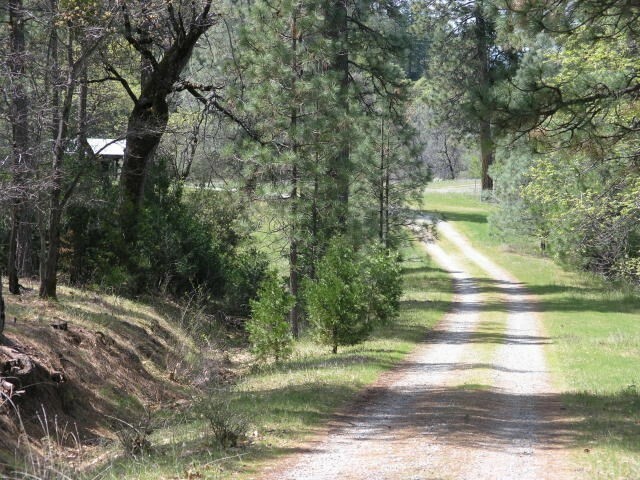 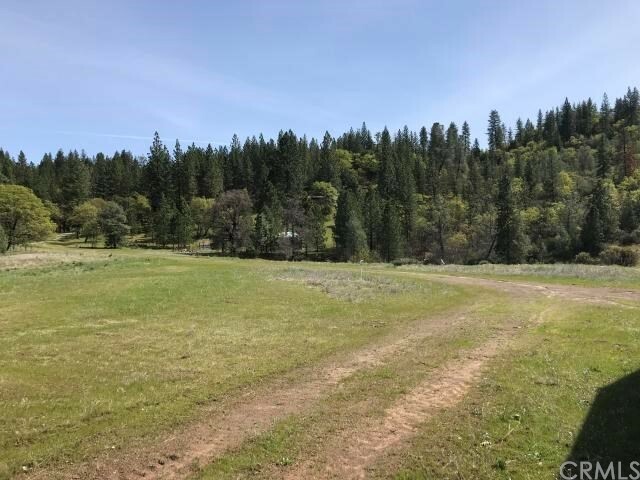 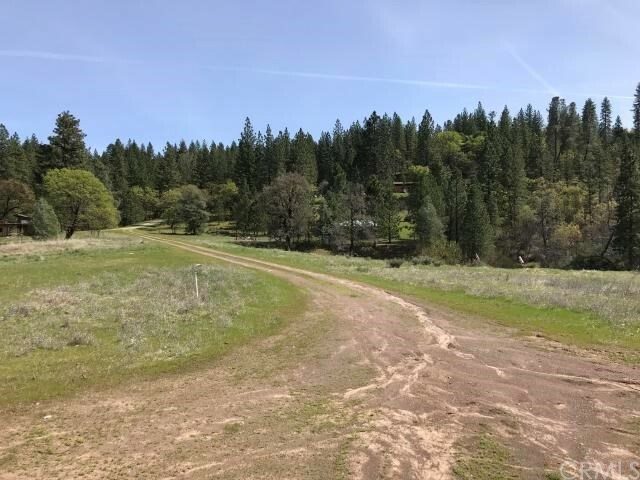 If you are looking for special ranch land, be sure to add this to your list, you won't be disappointed, financing available too. 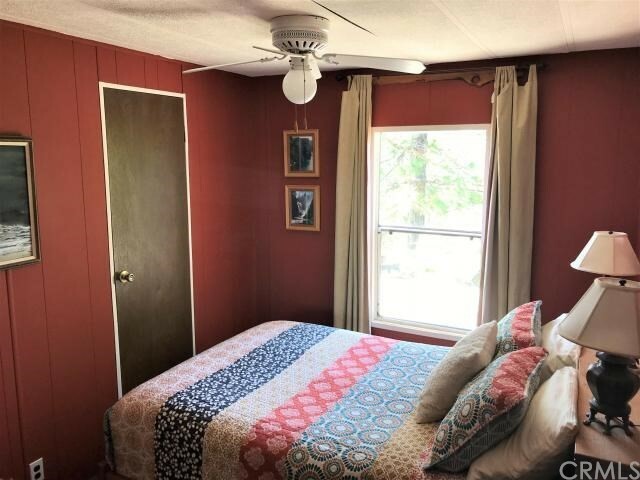 Listing Courtesy of John Loveless, Results Real Estate Inc.